There are many ways to use salvaged building materials to decorate your home. 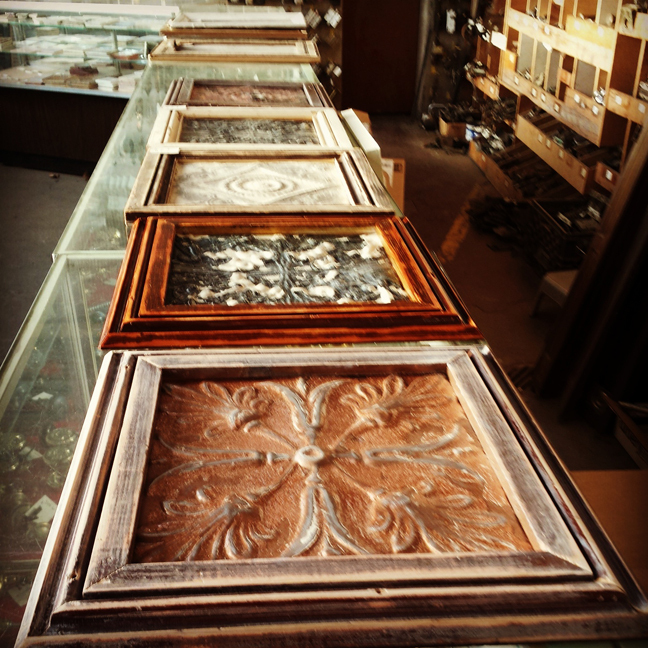 We specialize in repurposing salvaged goods to give new life to something that may be outdated or obsolete. Contact us if you have a project in mind and we’d be happy to assist you!